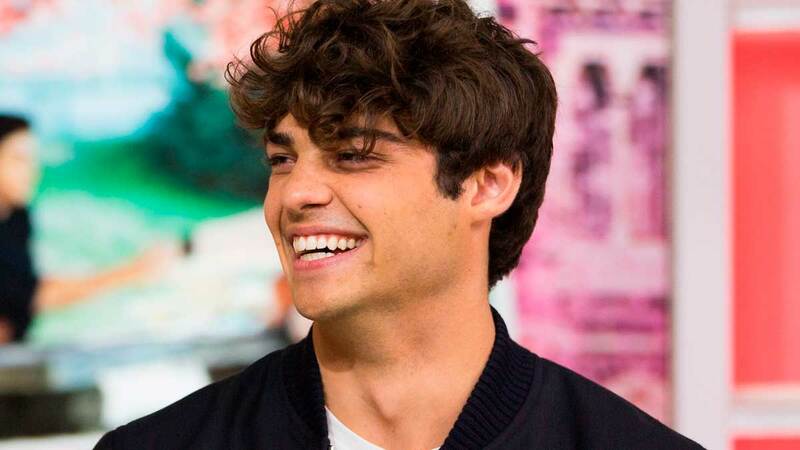 It's been a hot sec since Noah Centineo captured hearts all over the internet and became the world's communal boyfriend, but don't worry, he's back and you probably didn't even notice! That's right, the TATBILB heartthrob made a surprise appearance on Keeping Up With The Kardashians last week to remind you just how adorable he is. During Sunday's episode, Kris Jenner and her boyfriend Corey Gamble volunteered at the Watts Empowerment Center, which is a youth mentorship center in L.A. Fans with extremely good vision happened to noticed that Noah was also there volunteering. The cameo was super short, but if you rewatch the episode, you'll catch one of the volunteer leaders briefly introducing the tall handsome man as "my friend Noah" to Corey. And naturally, Noah's diehard fans were ALL about it. I mean, this is the pop culture crossover 2018 didn't know it needed. The only way this situation could have been better is if Meghan Markle and Prince Harry were *also* there volunteering and if Meghan's baby bump was on full display. And maybe if Justin Bieber was crying in a corner (sorry, Justin). A girl can dream.